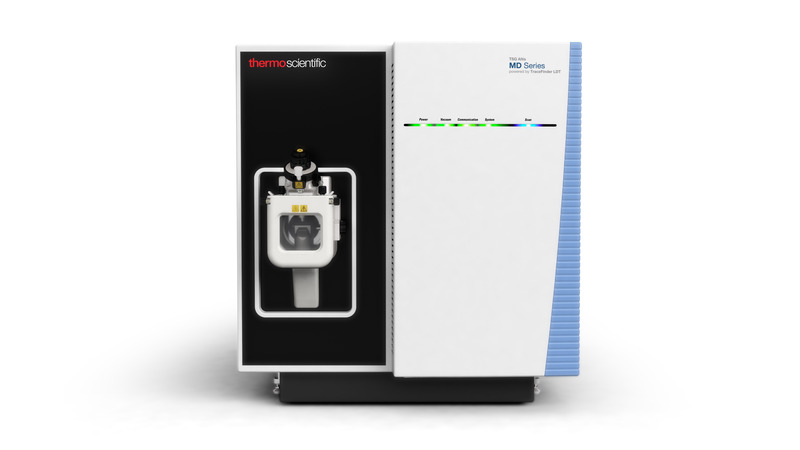 Laboratories can deliver the rapid quantitation of time-critical samples in a single run with the launch of an easy-to-use, direct sampling source that is designed to decrease reliance on a complex chromatographic separation step for a wide range of routine mass spectrometry-based applications, including drug analyte testing and drugs of abuse analysis. "Laboratories are under growing pressure to increase throughput while reducing cost-per-sample, all while delivering meaningful insights that will support their decision-making," said Evett Kruka, vice president and general manager, life sciences mass spectrometry, Thermo Fisher Scientific. "When used in combination with our MS systems, the VeriSpray PaperSpray ion source provides laboratories with a complete solution designed to remove the time-consuming steps in the workflowsand ultimately aids in throughput and data confidence." "The VeriSpray PaperSpray ion source allows us to perform simple paper spray mass spectrometry (PS-MS) methods in our research programs," said Chris Gill, Ph.D., Professor of Chemistry at Vancouver Island University and co-director of Applied Environmental Research Laboratories. "It is an elegant approach that provides a direct sampling strategy, a simple clean-up step and a disposable interface, all in one sampling platform. In particular, PS-MS eliminates the potential for carry-over and contaminationcrucial for our development of rapid drugs-of-abuse screening assays used in harm-reduction drug testing. With its universal well-plate geometry and intelligent autoloader, VeriSpray has surpassed any limitations with regard to throughput, making it suitable for high-throughput, sensitive, quantitative, direct drug analyses."